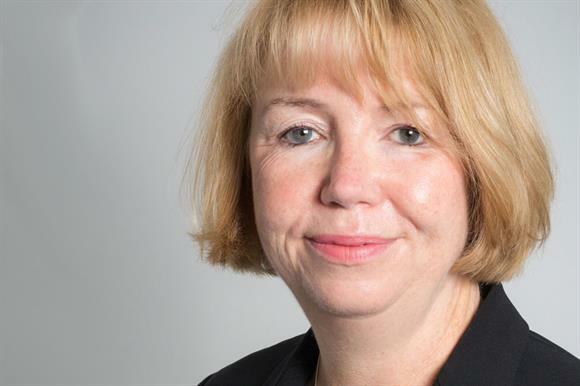 Sue Killen, chief executive of the first-aid charity St John Ambulance, has announced that she is to stand down in September after 10 years in the role. A spokeswoman for St John Ambulance said Killen would continue in recently appointed roles as vice-chair of the housing association Clarion Housing and chair of its charitable foundation while she took time to decide on her next career step. "After 10 years in charge, it is time for me to step aside and leave it to a new chief executive to take the charity forward to achieve its vision that no one should suffer from a lack of first aid," said Killen in a statement. Dr Catherine Zollman has been promoted to medical director at the cancer charity Penny Brohn UK. Zollman, who has been with the charity since 2005, was senior clinical lead. Nick Goldup, director of partnerships at Whizz-Kidz, which provides wheelchairs and mobility equipment for disabled children, has been appointed director of care improvement at the Motor Neurone Disease Association. Simon Hewett-Avison has been appointed director of services England at Shine, which provides support for people with spina bifida and /or hydrocephalus. He was head of support programmes at the Teenage Cancer Trust. Sarah Thompson has been appointed chief executive of St Clare Hospice, which supports people in west Essex and east Hertfordshire. She was director of fundraising and engagement at St Joseph’s Hospice in north-east London. The education charity Sir John Cass’s Foundation has welcomed Emma Hale as grants manager. She was head of grants at the Imperial Health Charity. Social Investment Scotland, which provides loans to voluntary sector organisations, has appointed Derek Gardiner as investment manager for the west of Scotland and Jill Barrow as financial controller. Gardiner, a former professional footballer for Dundee United, was a relationship manager for Lloyds TSB, and Barrow, a chartered accountant, joins from the financial services firm RSM.